Mr. Christensen is the CEO and Portfolio Manager of Rose Park Advisors, an innovation-focused investment firm that he founded with Harvard Business School professor Clayton Christensen in 2007. Prior to Rose Park, Mr. Christensen was a strategy consultant at Innosight and the Boston Consulting Group. Mr. Christensen holds a BSE in Civil Engineering from Duke University, and an MBA from Harvard Business School. 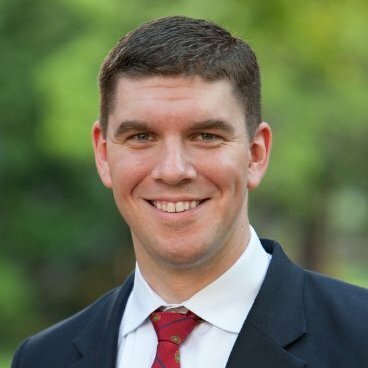 In addition to ACT.md, during his career, Mr. Christensen has served on a variety of boards of directors, including Coupang, the leading ecommerce company in Korea, CircleUp Network, Inc., a crowdfunding platform, BioLite LLC, a consumer distributed energy company, EZTable, Ltd., a restaurant services provider in Taiwan, and innRoad, Inc., a SaaS-based hospitality IT company. Mr. Christensen is also on the Board of Visitors of Duke University's Pratt School of Engineering, and on the board of directors of the College of American Pathologists Foundation.